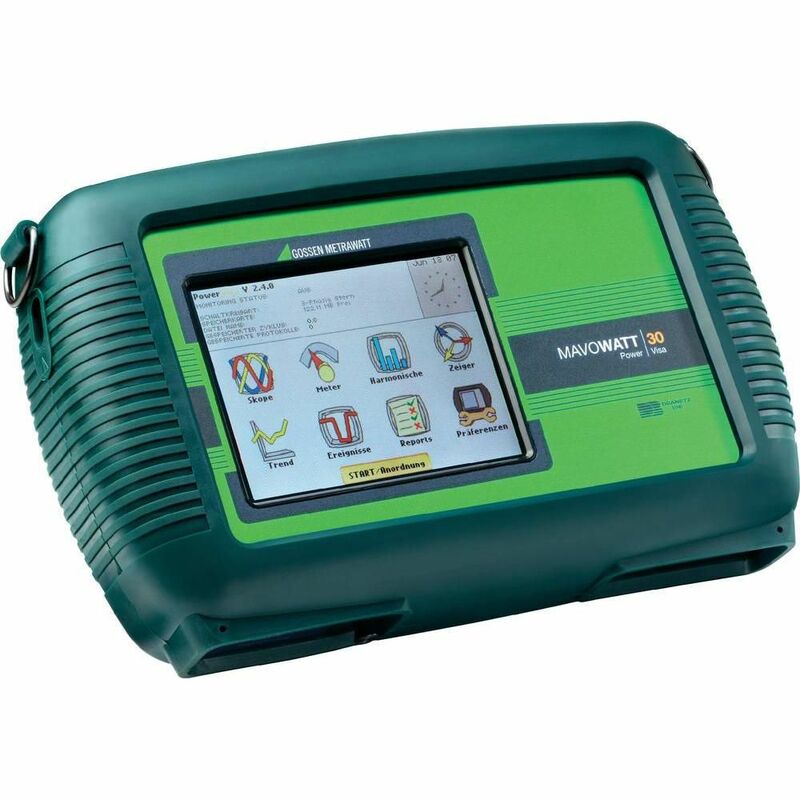 The MAVOWATT 30 has 8 measuring channels: 4 for voltage and 4 for current. The measuring configuration and the type of electrical circuit is selected automatically based upon detected measured quantities. The type of utilized monitoring with automatic limit value definition is easy to select. Acquired data are saved to CompactFlash memory cards ≥4 GB (scope of supply). Data communication is optional possible via RS 232, Ethernet or USB.